Tom has oversight of the Maples Group’s fiduciary services business in Europe and is responsible for driving its growth. He is also a member of the executive management team. He has extensive experience in many areas of banking and securities services having headed operational and product divisions covering global custody, fund services, treasury, securities lending and corporate trust. 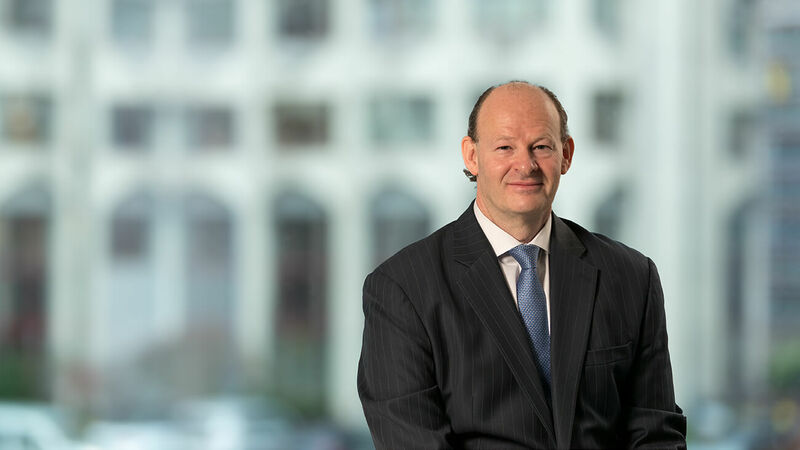 In addition, he brings expertise both internationally and across Europe and has seen firsthand the growth of European capital markets and the evolution of the regulatory and tax environment. Tom has spent nearly 30 years in Luxembourg and has deep knowledge of and relationships with the local business community. He leverages this experience to bring a unique perspective to servicing his clients and ensuring they are informed on various global matters. Previously, Tom held senior positions at BNP Paribas, JPMorgan, and Morgan Stanley. Luxembourg School of Finance, Masters Degree in Finance & Banking, 2008. New York University, Stern School of Business, Executive Program, 2007.